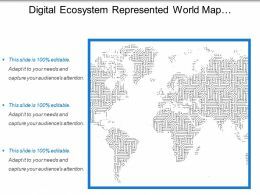 Presenting this set of slides with name - Digital Ecosystem Represented World Map Continents Earth Image. This is a one stage process. The stages in this process are Digital Ecosystem, Knowledge Ecosystems, Natural Ecosystems. 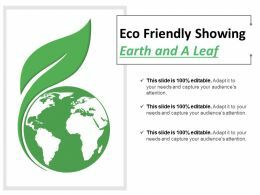 Presenting environment icons earth with leaf. 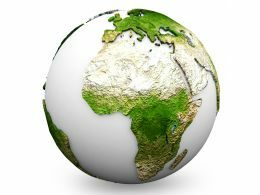 This is a environment icons earth with leaf. This is a two stage process. The stages in this process are environment icons, nature icons, surrounding icon. Presenting france powerpoint maps. 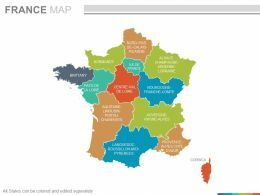 Graphic of map for country France has been used to craft this power point template diagram. This PPT diagram contains the state division for this country. 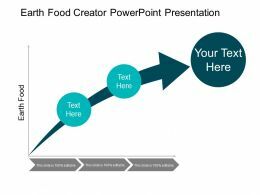 This PPT diagram can be used for any business and internal affairs related topics in any presentation. 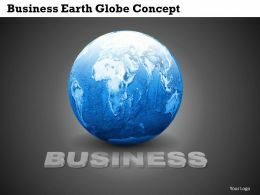 "Microsoft PowerPoint Template and Background with high quality 3d art showing a caged structure of the earth with reflective floor and room for copyspace on right section". …proud to present our theme of save the earth stock photo. This image is in jpg format is is available in size 2500x2000. Being human, we know the importance of our mother earth. 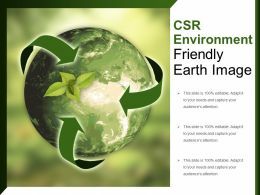 To display this importance graphically use this image, which has been designed to show the concept of earth protection. 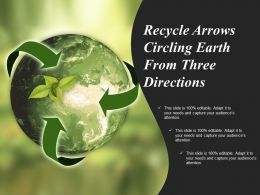 We are proud to present our save the earth theme stock photo. This image is in jpg format is is available in size 2500x2000. 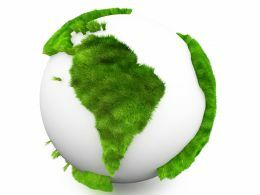 Save the Earth, this message is displayed in this image. 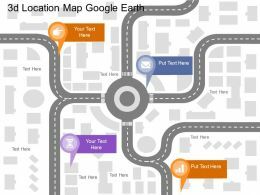 This image is designed with globe graphic and circular arrows. Use this image and make a professional presentation. 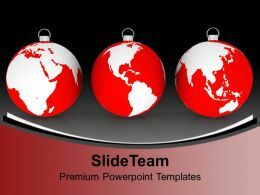 "Microsoft PowerPoint Template and Background with computer-generated 3D graphic depicting the planet earth and religious faith symbols"
Presenting population icon showing planet earth with people. 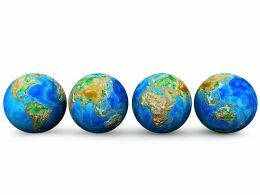 This is a population icon showing planet earth with people. This is a three stage process. The stages in this process are population icon, demographics icon, people growth icon. 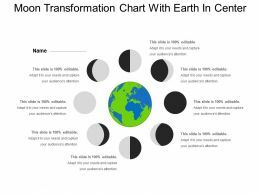 Presenting globe connect earth position doted circle icon. 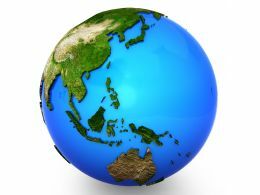 This is a globe connect earth position doted circle icon. This is a one stage process. 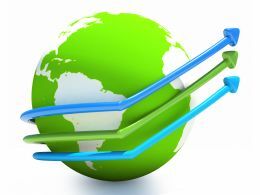 The stages in this process are globe connect, connect worldwide, global connection. Presenting globe connect earth under two hands icon. This is a globe connect earth under two hands icon. This is a two stage process. 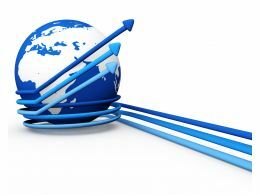 The stages in this process are globe connect, connect worldwide, global connection. 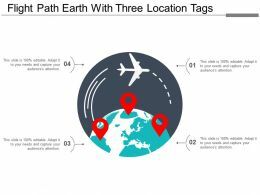 Presenting globe connect three persons over earth icon. This is a globe connect three persons over earth icon. This is a three stage process. 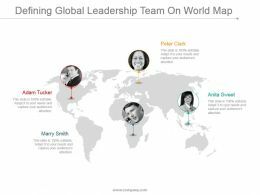 The stages in this process are globe connect, connect worldwide, global connection. Presenting earth icon with 4 people around. This is a earth icon with 4 people around. This is a four stage process. The stages in this process are global connections, global networks, worldwide connections. Presenting earth icon with 5 people around. This is a earth icon with 5 people around. This is a five stage process. The stages in this process are global connections, global networks, worldwide connections. Presenting earth icon with 6 people around. This is a earth icon with 6 people around. This is a six stage process. 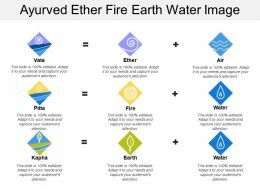 The stages in this process are global connections, global networks, worldwide connections. Presenting earth icon with 7 people around. This is a earth icon with 7 people around. This is a seven stage process. The stages in this process are global connections, global networks, worldwide connections. Presenting earth icon with 8 people around. This is a earth icon with 8 people around. This is a eight stage process. The stages in this process are global connections, global networks, worldwide connections. Presenting environmental educational showing earth in hands. 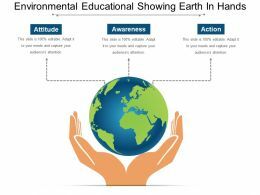 This is a environmental educational showing earth in hands. This is a three stage process. 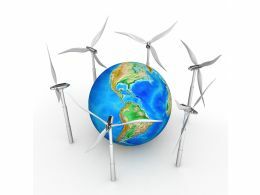 The stages in this process are environmental education, environmental knowledge, environmental study. Presenting this set of slides with name - Global And Local Pin On Earth Icon. This is a three stage process. The stages in this process are Global And Local, Global Marketing, Trading. 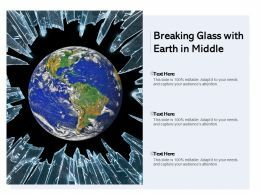 Presenting this set of slides with name - Breaking Glass With Earth In Middle. This is a three stages process. The stages in this process are Broken Glass, Cracked Glass, Shattered Glass. 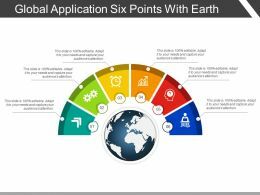 "Microsoft PowerPoint Template and Background with high-resolution computer generated image of an explosion on Earth"
Presenting this set of slides with name - Global Application Six Points With Earth. This is a six stage process. 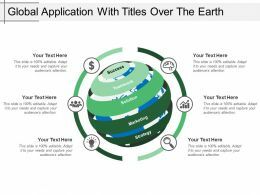 The stages in this process are Global Application, Application Development, Global Programming.